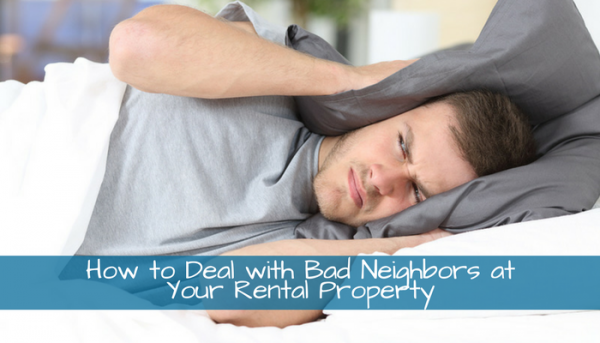 Bad neighbors can bring down a rental property’s desirability making it difficult to maintain occupancy. 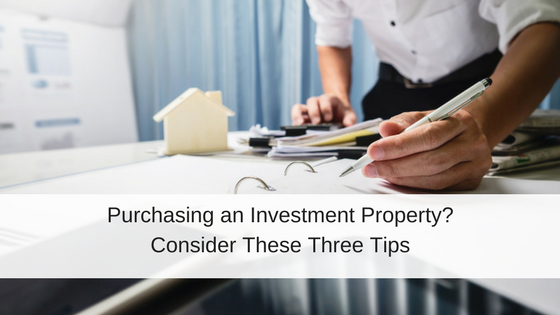 Renters today evaluate a potential property by more than just the price point and interior features. It even goes beyond amenities to include the property’s community and neighborhood. Just as the right price can make or break a signed lease, the right (or wrong) neighbors can mean the difference between rented or vacant! This means that even the most beautiful, fairly priced property, managed by the world’s greatest landlord, can be a tough sell if the neighbors are undesirable. While a landlord has some degree of control over their own tenants’ behavior, there is little that can be done to control the behaviors of the neighbors around the property. Here are some of the most common problematic neighbor behaviors and some remedies for how a landlord can manage them in order to keep the rental unit occupied with great tenants. Piles of trash, cluttered yards, undrivable cars, unmaintained landscapes – real estate eyesores are one of the most noticeable bad neighbor behaviors. An unsightly yard or rundown home can really bring down the property value of the whole neighborhood. Even if your home is updated and well maintained, you could face a challenge when finding tenants that tolerate living in such an unattractive neighborhood. If a neighboring house near your rental property looks like it could drive potential tenants away due to its displeasing curb appeal, you should do your best to minimize its visibility from your property. Check with local city codes about fence heights and consider landscaping options that provide some privacy for your tenants that keep the unattractive property out of sight. You can also check with your local ordinances about acceptable yard maintenance standards. Some cities have regulations about allowable grass height, trash or junk on the property, inoperable cars, outdoor storage rules, maintenance of dead trees or vegetation, etc. Report any violations of city codes by the neighbors to help increase your property’s desirability. Whether it is a band practicing for their next gig, a late night party or working with power tools all day, excessive noise from the neighbors can drive even the most reasonable tenant crazy. It can be hard for a landlord to discover noisy neighbors since most complaints come from late night disturbances, which may result in a few annoying phone calls from your tenants. The best remedy for loud neighbors to familiarize yourself with local noise ordinances, which put limitations on hours where noises above certain decibels are allowed. A call to the police to report noise violations can result in fines or tickets for the offender. 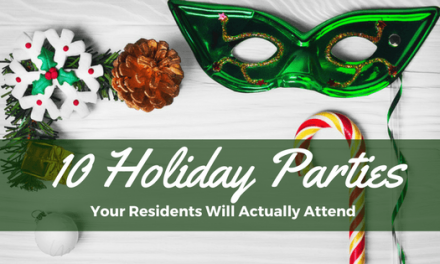 If you have issues with noisy neighbors, remind them about the community restrictions and politely inform them that your tenants are encouraged to report excessive violations. Give your tenants the information they need to make the reports to the police if and when the neighbor ever generates excessive noise during off hours. A landlord can also take certain steps to minimize the effect of outside noise heard from within the rental property. Make sure the caulking and weather stripping on windows is intact and creates a tight seal to reduce outside noise. 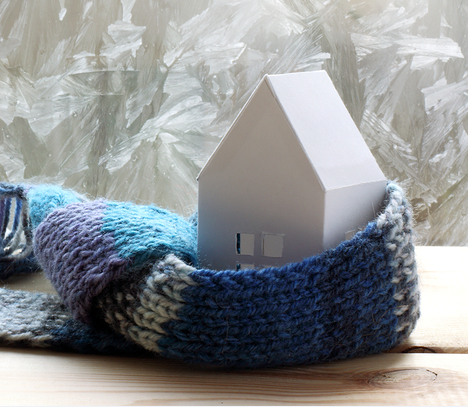 You could also consider installing noise reducing window treatments or dual pane windows to reduce the impact of exterior noise for your tenants. Similar to noise complaints, an incessantly barking dog can give the neighbors a bad reputation and scare tenants away. Poorly behaved animals also fall into this category if they act menacing to your tenants, destroy any property, or the owners fail to pick up after their pets. Dealing with neighbor pets can be one of the most frustrating situations for a landlord who may lose perfectly qualified tenants who are not ok with the neighbor’s animal situation. Check with the city’s ordinance in regards to animal behavior, which may have specific regulations pertaining to barking dogs and dangerous behavior. Give your tenants information on who they can contact to report any issues to local authorities. 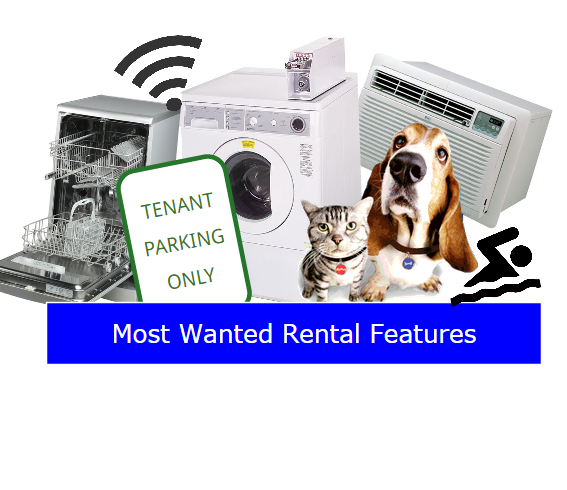 Another creative solution for attracting tenants that may be hesitant to live next to a neighbor with an annoying pet is to consider allowing pets at your rental property. It can be difficult for renters with pets to find pet-friendly properties, so they may be more accepting of bad neighbors if they need to secure a rental that allows animals. A dog owning renter may also be more tolerant of a neighbor’s dog because they have one of their own. Although you can select the right tenant for your property, can pick your tenant, you usually cannot pick your neighbors. Confronting a problem neighbor too often can create an acrimonious situation for your tenants who need to deal with them every day. A landlord faces further challenges when dealing with bad neighbors because having a good relationship with your neighbors can be one of a landlord’s greatest strengths. Strong landlord-neighbor relationships help protect your investment, as they can be your eyes and ears for any lease violating behavior by your tenants and even give you a heads up if there is a maintenance emergency while your tenants are out of town. Just as a bad neighbor can drive tenants away, a great neighbor can encourage great tenants to stick around. Work towards building a great relationship with the neighbors through a friendly disposition, open communication, and positive interactions. If you do need to confront a problem neighbor, approach the conversation rationally with problem-solving goals in mind rather than accusations. Have you ever had to deal with bad neighbors driving tenants away? Tell us about your experience and how you handled the situation. If the neighbor damages rental water line when they drove over it with U haul truck and the police were called out, does the tenant handle the issue or Property management? for collecting payment for plumbing repairs, Augusta Ga Issue? If the tenant was not involved in damaging the property this should absolutely be handled by the property management company. Even if the tenant is involved he should contact the property management company so they can coordinate repairs. What can you do if your neighbor hates dogs and constantly complains about your dogs to the landlord. Dogs are quiet and dont bother any one. What are they complaining about? If the complaints are completely unwarranted, then I would just ignore them and talk to your landlord about it too. If the neighbor is complaining about barking, try to be cordial about asking for proof since you have never experienced that behavior before and would like to figure out how to address the issue.